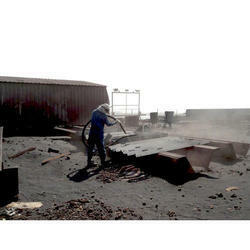 Pioneers in the industry, we offer water jet blasting services and hydro-blasting services from India. Our industrial Water Jet Blasting Services remove dirt, scale, or unwanted materials from surfaces and structures, including sewers, drains, tanks, floors, marine vessels, bridges, buildings, manufacturing plant facilities and other amenities. Hydro-Blasting Services offered by us are known as an abrasive water discharge operation. The use of latest jet blaster facilitates in carrying out these hydro blast services in an efficient and systematic manner. 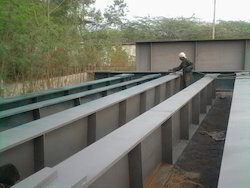 Our services are suitable for cleaning of offshore structures and tanks in various industries. Looking for Water Blasting ?